According to the chemical properties of different waste gas components, the spray purifier selects the targeted absorbing liquid. 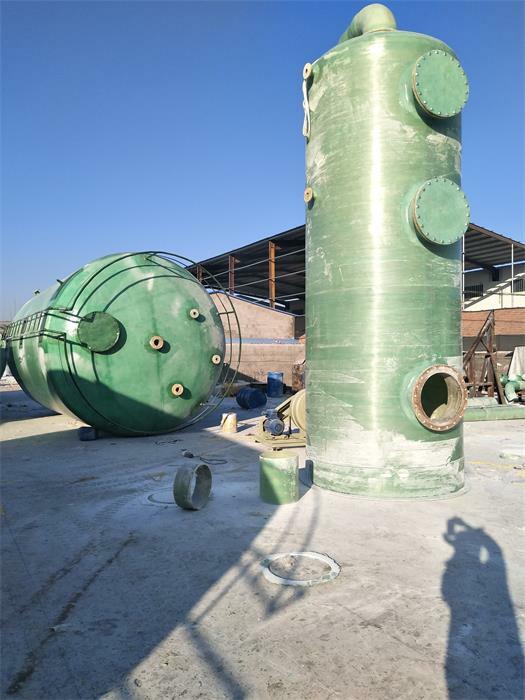 The absorbing liquid is drawn from the circulating water tank and sent to the tower through the circulating water tank. The liquid mass transfer liquid film is formed through the spray nozzle to the packing layer. And falling due to the increased flow absorber contact continuously in the packing layer, so the concentration of the solute in rising air more and more low, with corrugated plate is set in the most at the top of the tower body, when the gas into the mist layer containing a higher proportion of water mist, the molecules strike the larger water mist corrugated plate after forming droplets, so as to achieve mist effect, finally clean gases and eventually through the vent emissions standards. 5. 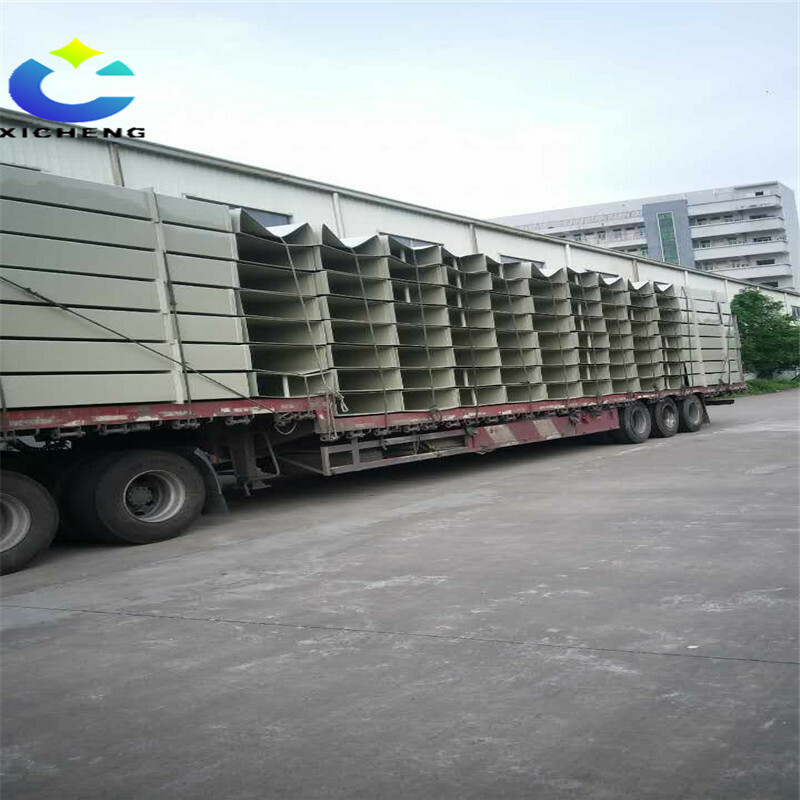 The tower can be made of FRP/PP/PVC and other materials according to the actual situation. 6. 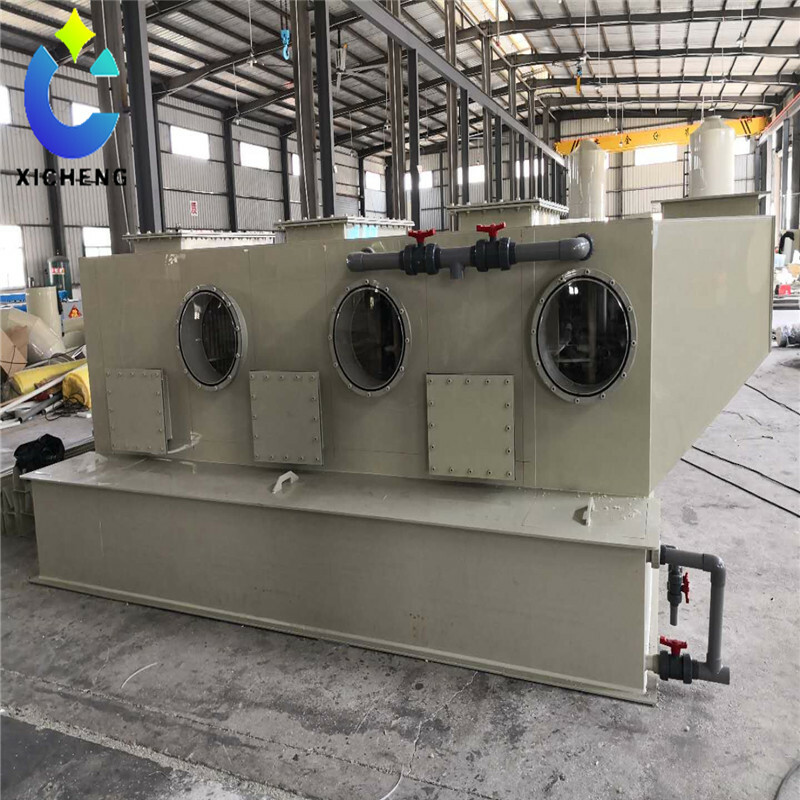 The packing adopts high-efficiency and low-resistance bal-ring, which can completely eliminate the peculiar smell and harmful substances in waste gas. 7. 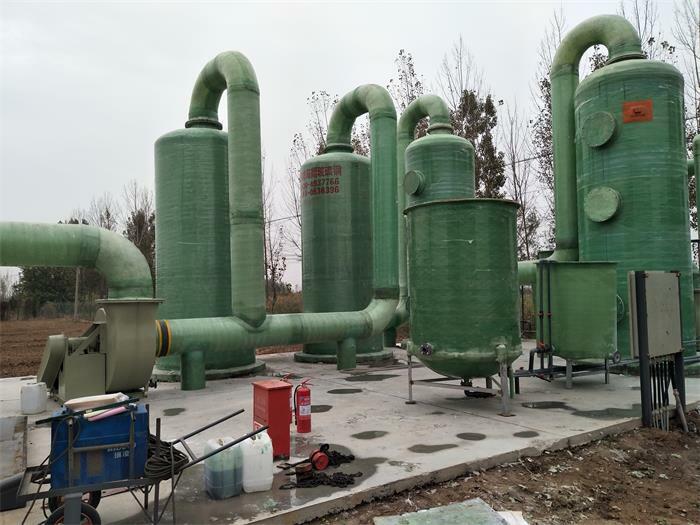 The spray tower produced by our company adopts the five-weight waste gas adsorption and filtration purification system. 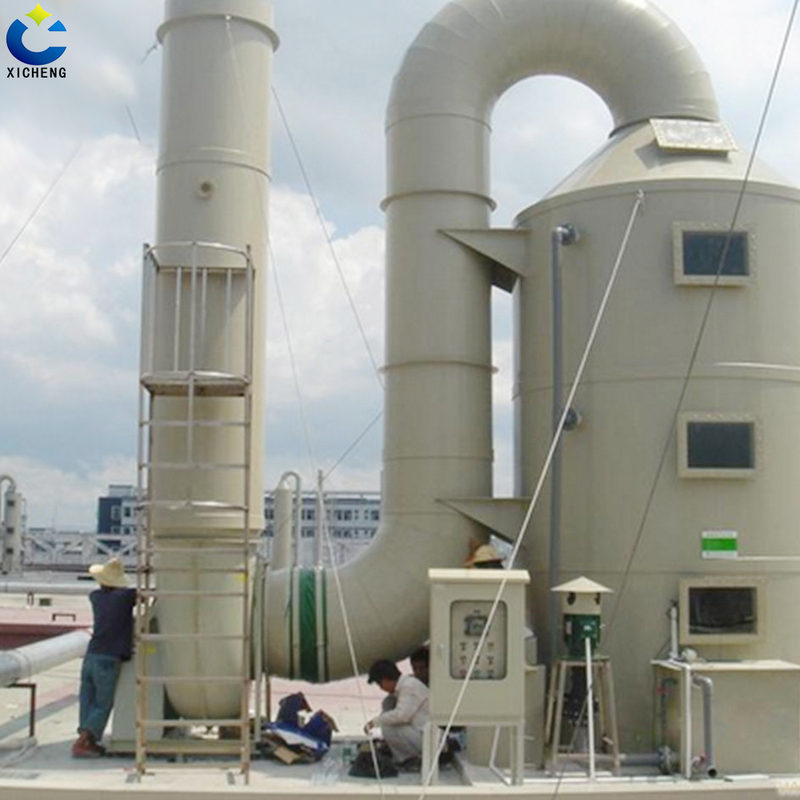 The industrial Waste Gas Treatment is well designed. 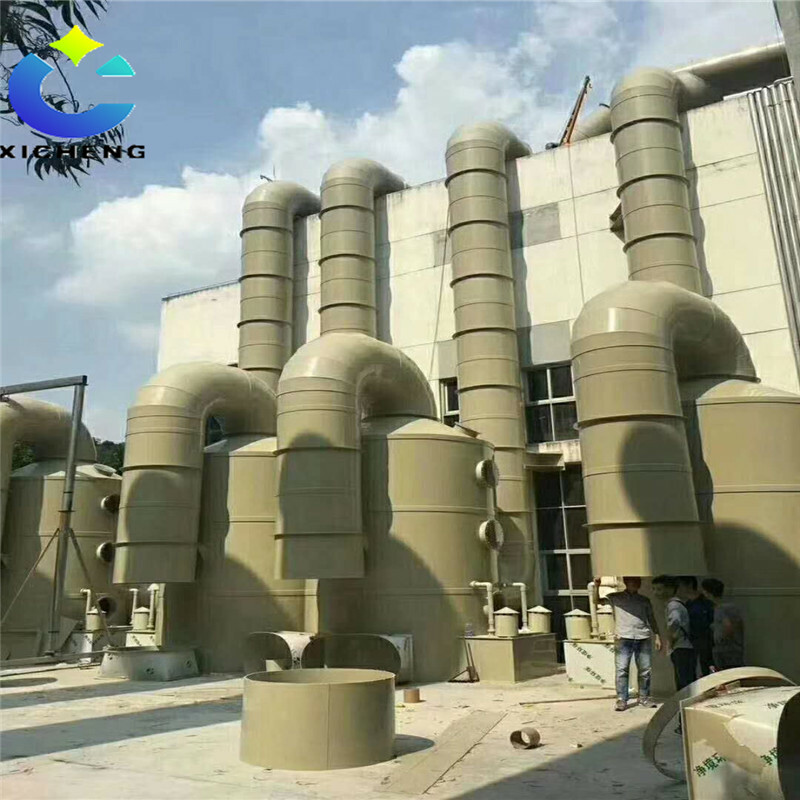 This equipment is widely used in the purification treatment of smoke and dust, acid, alkali and odorous waste gas in the process of printing, battery, circuit board, non-ferrous metal smelting, military industry, electronics, metallurgy, electroplating, textile (chemical fiber), food and machinery manufacturing. Looking for ideal Stainless Steel Square Water Spray Purifier Manufacturer & supplier ? We have a wide selection at great prices to help you get creative. All the Square Water Spray Purifier are quality guaranteed. We are China Origin Factory of Water Spray Purifier. If you have any question, please feel free to contact us.